Are you currently running a product site exactly where you promote or sell digital products online? Having a reputable customer assistance always seems a good boost as part of your sales because users urge to chat before these people commit order your products. The most important thing that can give you success in your blogging career is your interaction with your readers. In this case, this live customer chat support widget can helps you and make the way easier to get in touch with your reader. 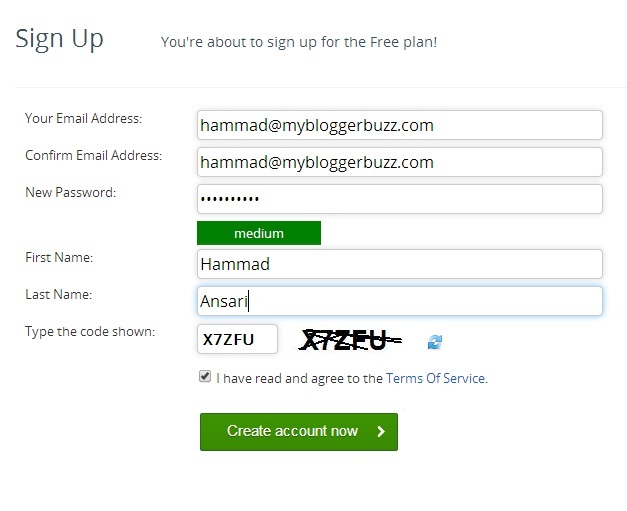 So lets start how to add this widget to your blogger blog. Professional Support: Having a quality support always endorse how dedicated you are towards your product. The quality support you provide to your users, the more professional your company would appear. 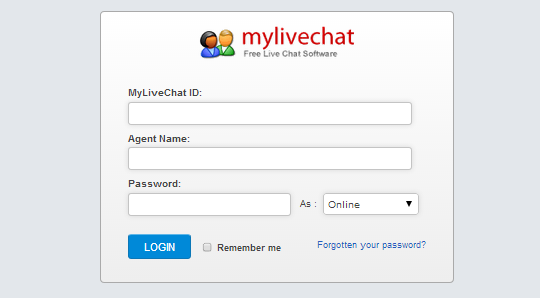 Firstly you have to do is to register yourself on MyLiveChat by entering your personal information like email, password and name. Be sure to agree to their agreement and press "Create Account Now" Button. 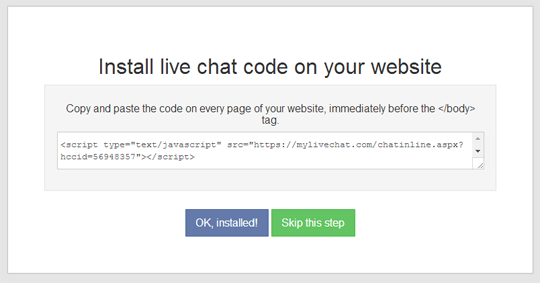 Once done, simply login to your account so that we can create a chat widget that could easily be added to your blogger enabled product site. Congrats! You have done! 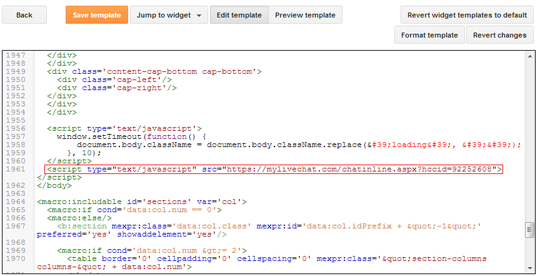 Now you will see a chat widget at the right corner of your blog. If you are not online then users can simply drop their messages in it and when you are online then simply you can chat with your reader. Now It's your turn to share this post with your friends and write your feedback in comments till then Happy Chatting.